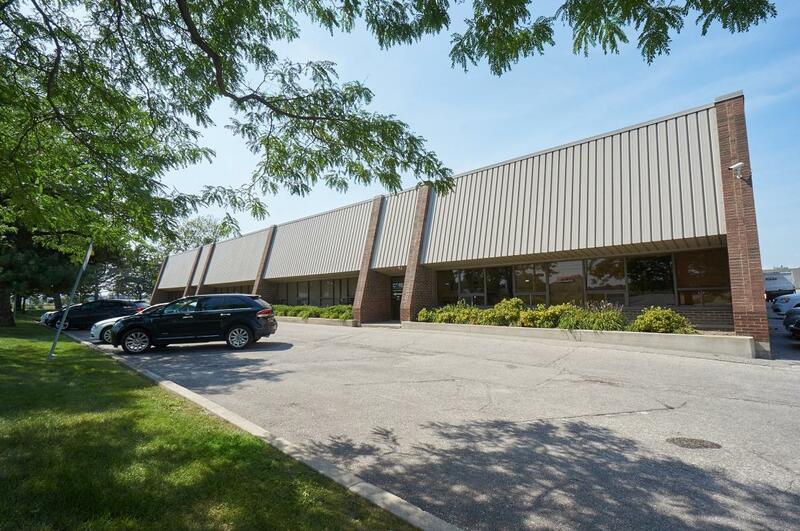 80-92 Carrier Drive is a 41,181 square foot multi-tenant industrial building located near the intersection of Albion Road and Highway 27 in the north west region of the City of Toronto. Built using fire burned clay brick, prefinished steel siding and bronze tinted insulated glazing, 80-92 Carrier Drive is a testament to the enduring quality and function designed into every Northlea property. 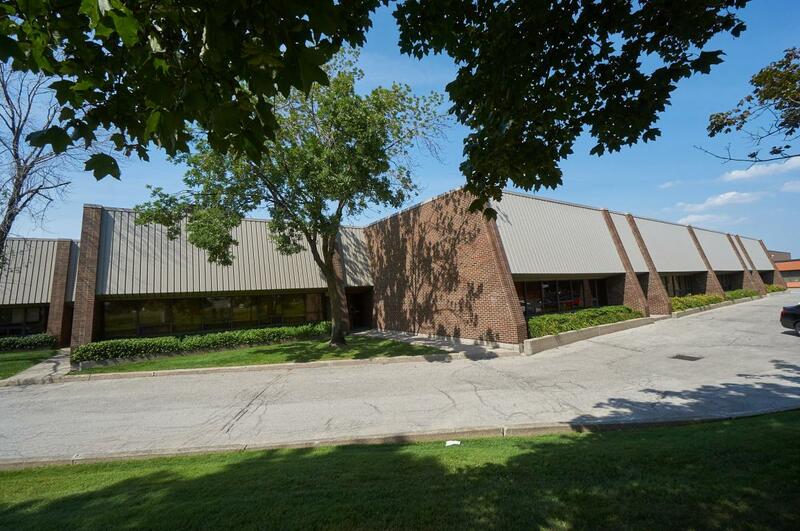 Professionally maintained grounds, further enhance this building's handsome features. 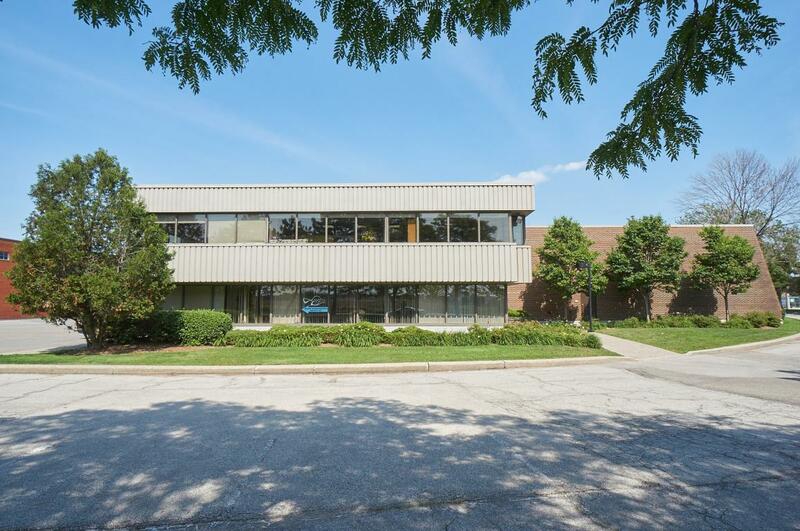 The building is comprised of industrial units ranging in size from 4,750 square feet to 33,000 square feet which are suitable for a wide range of warehousing and light manufacturing uses. Small, affordable office suites are also offered ranging in size from 600 sq.ft. to 1,500 sq. ft.